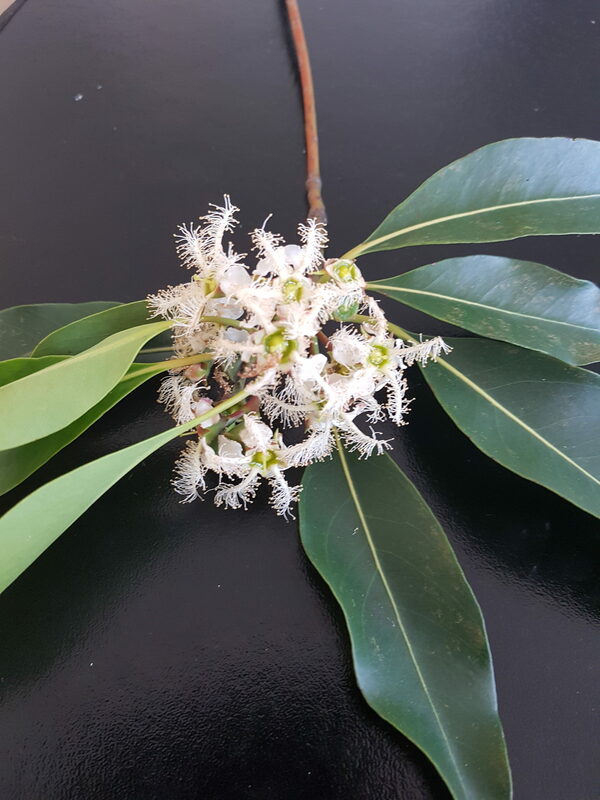 We haven’t had any updates on flowering trees for quite a while, so here is an installment which presented itself in a really compelling way today after the rain. 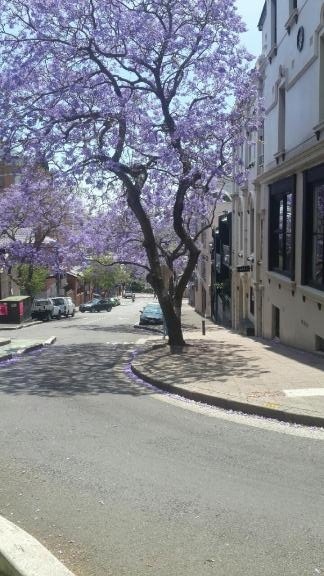 Your glamorous aunt was on a local adventure to the City and passed through Woolloomooloo where the jacarandas were enchanting. First picture is in the area of neighbourhood closed to traffic, and it’s picture book pretty. And we also have Cathedral Street (at the less salubrious end and with wheelie bins 🙂 ). 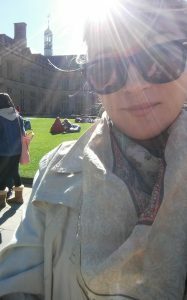 Yesterday I went to a small event at Sydney University. 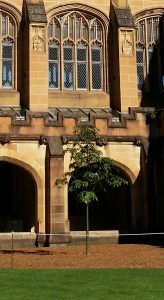 It was held to celebrate the planting of two new flowering trees in the Main Quadrangle. 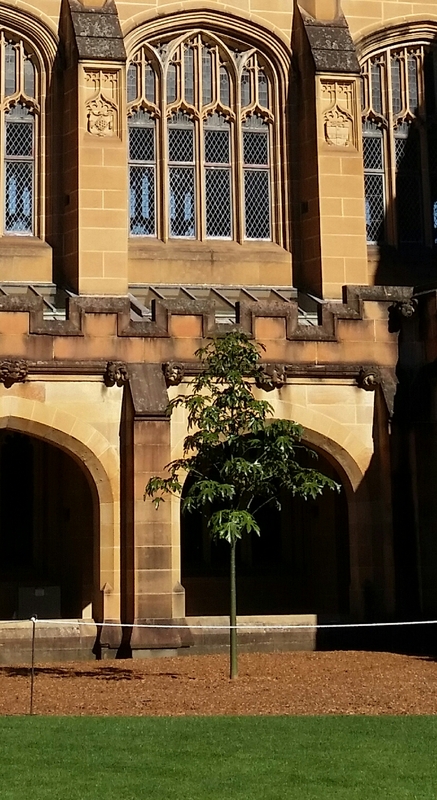 These trees replace the old jacaranda which graced the Quad for years but which had expired. It was a glorious day and the sandstone buidings looked beautiful. The alumni organisation gave commemorative bagdes to guests (including to your glamorous aunt MG). So this picture is a selfie – my phone camera insists on putting rays in which gives me a halo (oh dear). Here is one of the trees, the flame tree. And here is the badge. 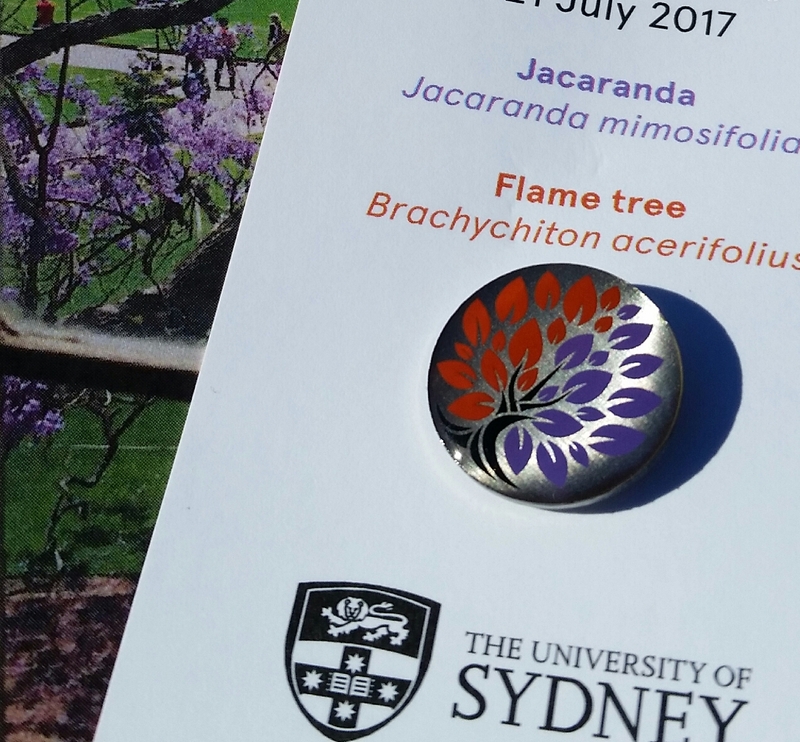 It has a stylised depiction of the contrasting colours of the flame and jacaranda flowers. 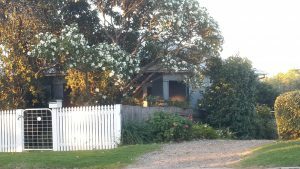 We haven’t done any flowering trees for a while. So this is my seasonal offering. 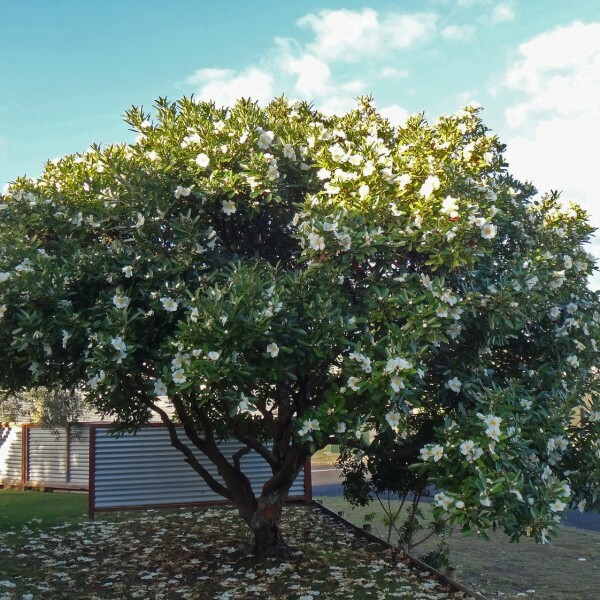 People often complain about flowering trees, that they are beautiful but they make a terrible mess (dropping flowers on the lawn, dropping flowers on the car, dropping flowers on the pavement, and so on). 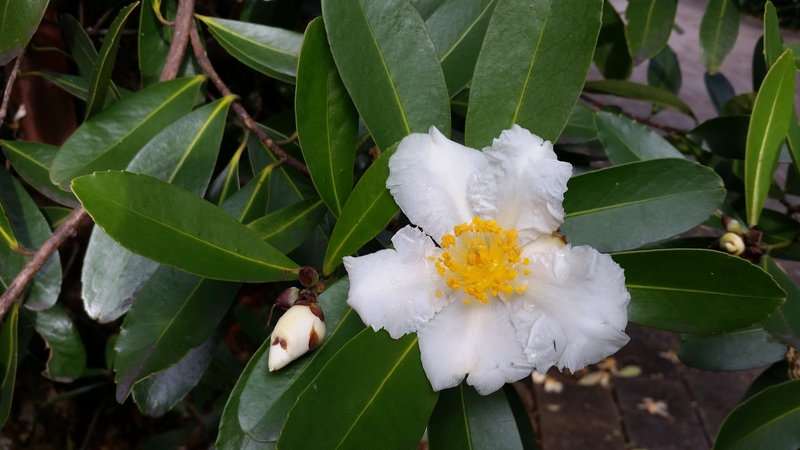 So here is another high achiever on that front, the Gordonia, which looks a little bit like a camellia. It flowers in autumn and winter and it loves the rain. Its shapely small trunk and branches go very dark when it is wet which accentuates its profile and compact size. I like this charming small tree a lot, so you might watch out for it in your travels. 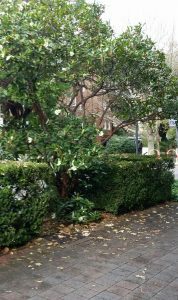 This Gordonia is a small tree growing on Ocean Street, Woollahra near the Goethe Institute. It hasn’t been kept well with regular pruning in recent years, and has lost some of its shape, but it’s still a long time favourite. This one is a larger spreading tree in the garden of a cottage at Milton on the South Coast, where it rains just as much as the Gordonia would like. This is a perfectly shaped mature tree and you can see there what an excellent result we are getting in making a mess by dropping flowers on the lawn. This is a close up of the flower. It is completely open and has only five petals. It is a very simple flower, unlike its more baroque cousin the camellia. I think we are fortunate to have so many beautiful flowering trees. 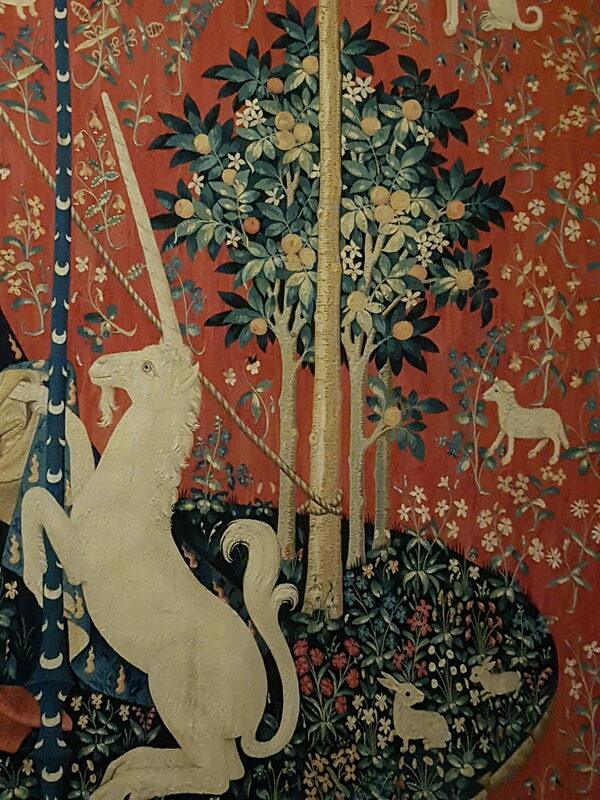 Once you know what these trees are its remarkable how they suddenly seem to appear. It’s as though you now have the vocabulary to say something that couldn’t have been said before, about something you could not previously see. Soon you find yourself noticing the most handsome trees on your way to work, at the railway station, on the highway you take for annual holidays. And you look forward to seeing them whenever you pass by that way. 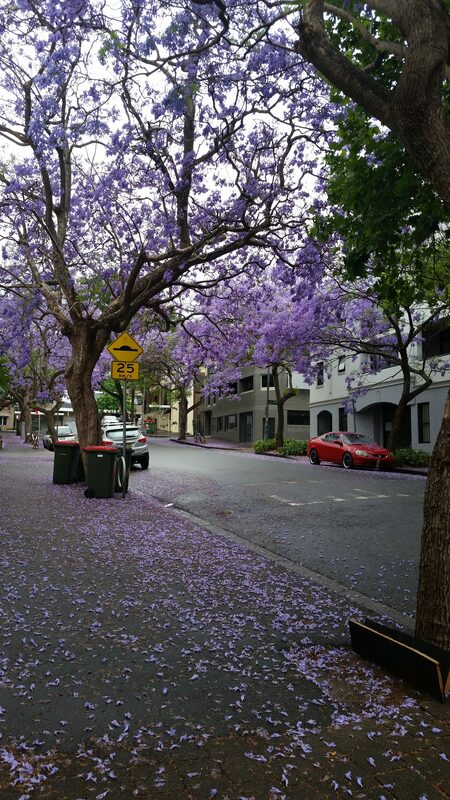 Well I already reported on the excellent Jacaranda season we seem to have had in Sydney this summer. 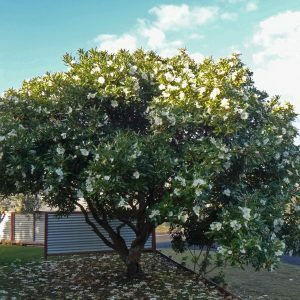 So at the risk of turning into a complete _b_o_r_e_ about flowering trees I’d like to ask you to notice, if you come across it, another beautiful flowering tree that is just coming into full bloom now. 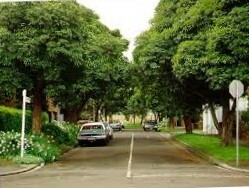 It is not as noticeable or as well known as the Jacaranda – it’s the Cape Chestnut. 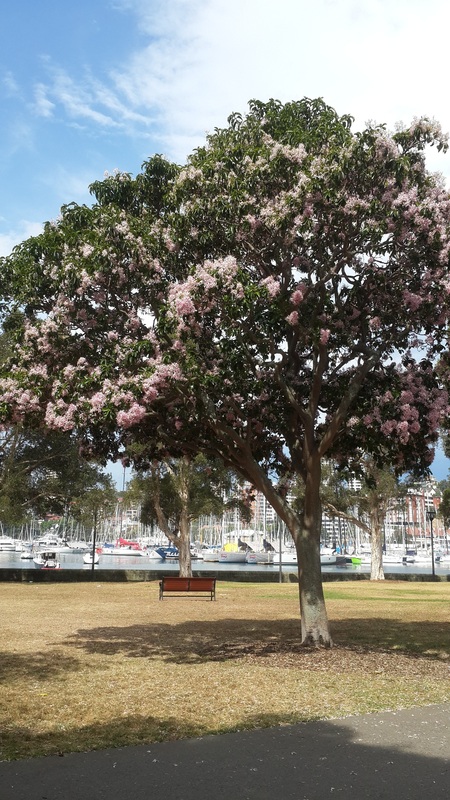 Here is a Cape Chestnut tree in Rushcutters Bay Park, down near the tennis courts – it’s overloaded with bunches of blossoms. This one may not be the best shaped tree of its kind, but it is still putting on a spectacular display. 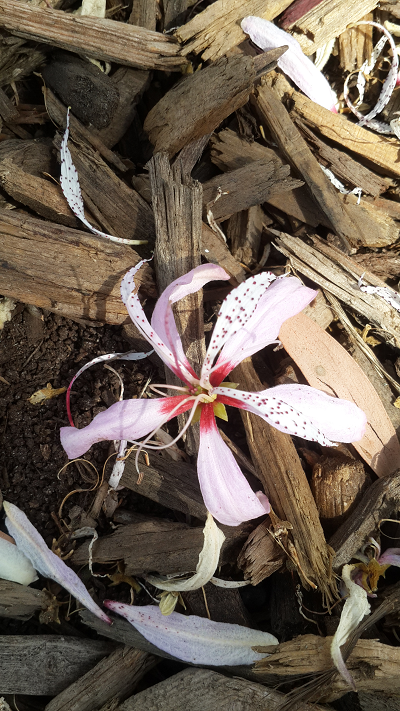 This is an individual blossom fallen from the tree – delicate as an orchid. So it’s over an out from me in the Potts Point botanical studio here this evening. 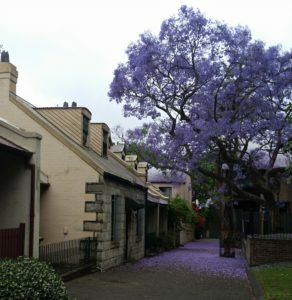 This is a good Jacaranda season – in contrast to last year which was very ordinary. 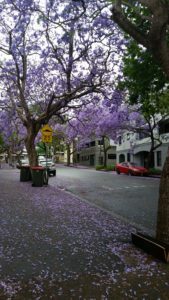 Here is a photo of a fine tree growing in the heart of the city at the top of Riley Street (where Riley meets Oxford Street). The street is closed off and runs one way. It’s become a quiet and charming pocket of summer blossoms in overcrowded East Sydney.